We are happy to present MULT TV channel on all the platforms. 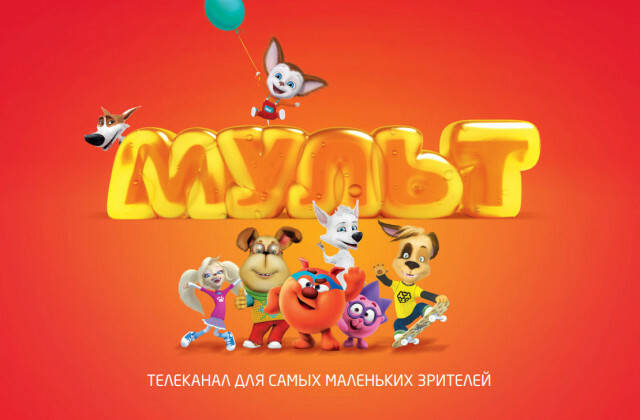 You can watch MULT TV online or with SPB TV mobile app. News MULT on SPB TV!